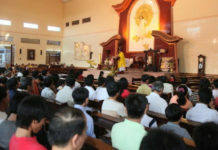 (Sai-Gon, Vietnam)- With the beginning of the season of Advent, the members of RYM SAI-GON “go to the mountain” to prepare their minds and hearts to welcome the coming of the Savior. 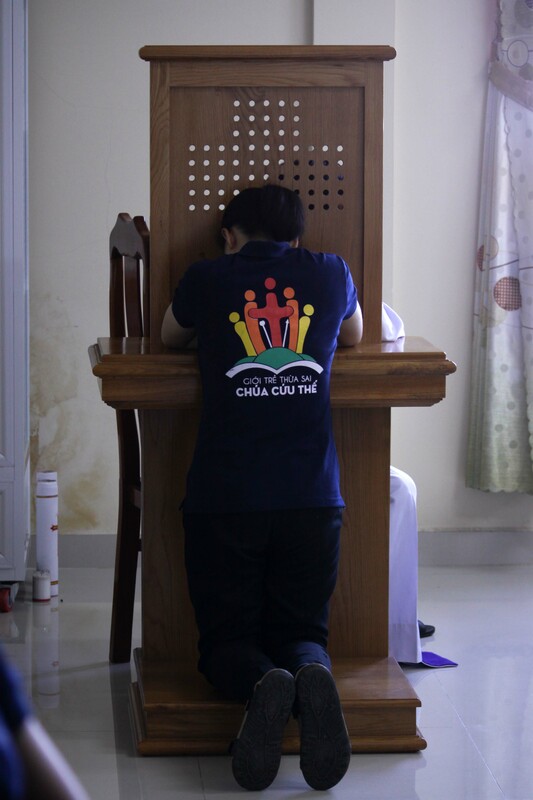 The retreat took place on 1st and 2nd of December 2018 in the Retreat center of Cistercian nuns in Phuoc-hai, Vung-tau. The atmosphere was conducive surrounded with mountains, forests, and ocean, and the cool breeze refreshed us gradually. 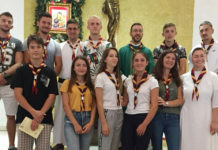 Thus, we were encouraged to encounter with God and listen to the voice of God to discern the meaning and mission of life in contemporary society. 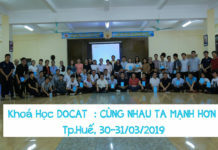 This was the annual retreat for the youth of RYM SAI-GON to build up a solid spiritual foundation to be ready to proclaim the Good News. Understanding the meaning of the Body of Christ. It is not only the Eucharist but the mysterious body of the Church, as well as the brothers and sisters who are abandoned and wounded. 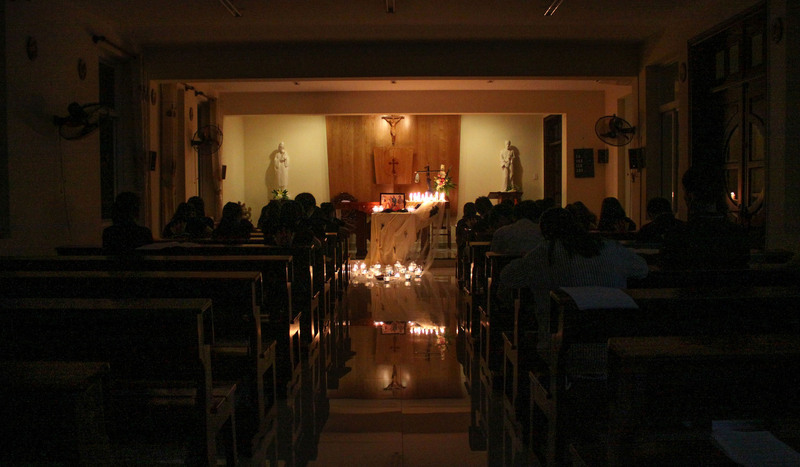 The quiet times, prayers, homilies and encountering Jesus in the sacrament of reconciliation and Eucharistic celebrations revived our commitments to the Lord in service. 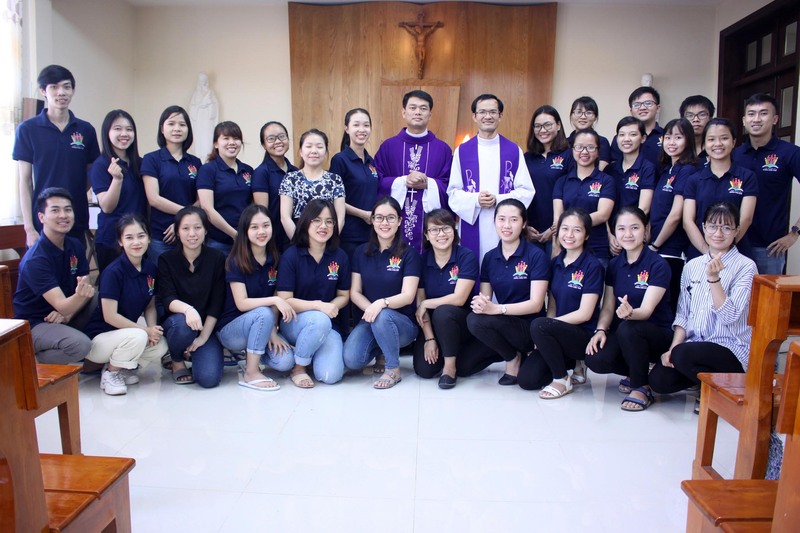 The retreat helped the RYM members to listen to God as Mary, to be courageous like Bartimaeus to renew their lives and be ready to continue to do the mission amidst needy. It was a great opportunity to renew oneself which made us realize the ultimate purpose of our call as youths. 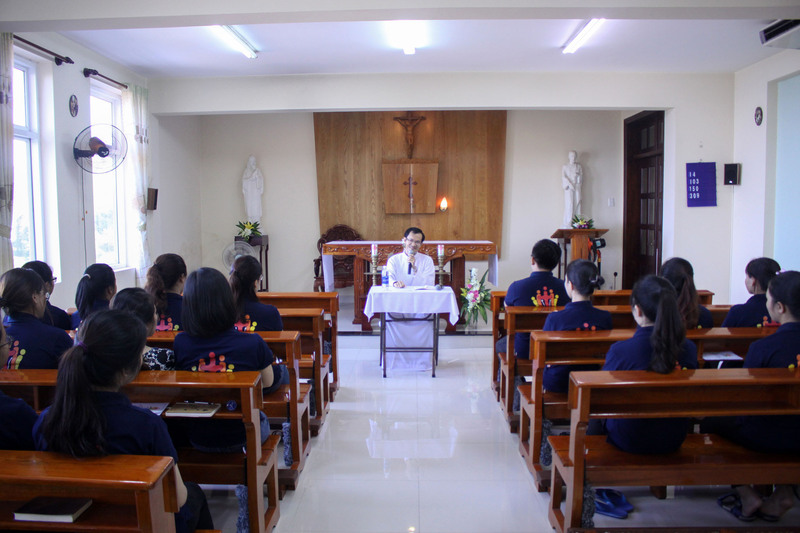 It also challenged us to give our best time to the Lord in contemplation and reflections despite our busy life in the world. We sincerely thank our retreat guide for the deep insights on the Scriptures and the determination to proclaim the Good News.